We’re talking bread - specifically our house made bread that we bake fresh for you daily. Not to toot our own horn, but our bread is so good. 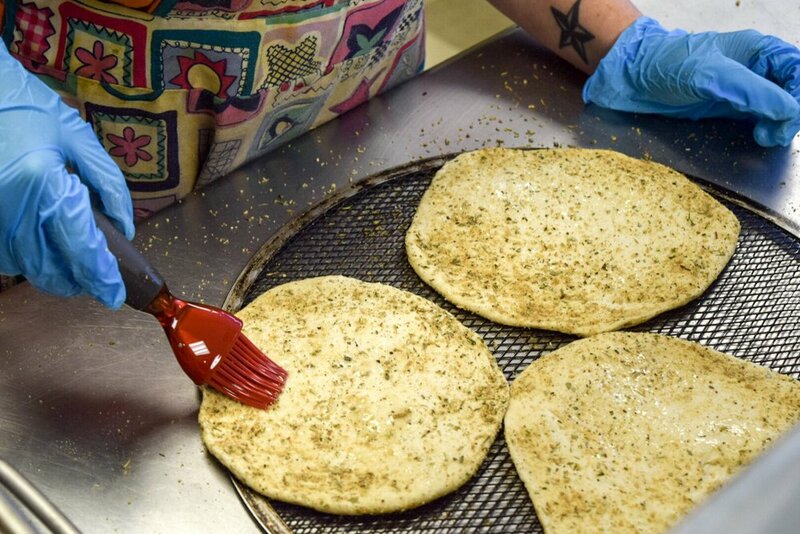 What makes us unique is our special blend of herbs and spices that covers the entire outer surface of the dough, creating lasting flavor in every bite. Our sandwich lovers rave that our bread is delicious and what makes our sandwiches so huge and filling. 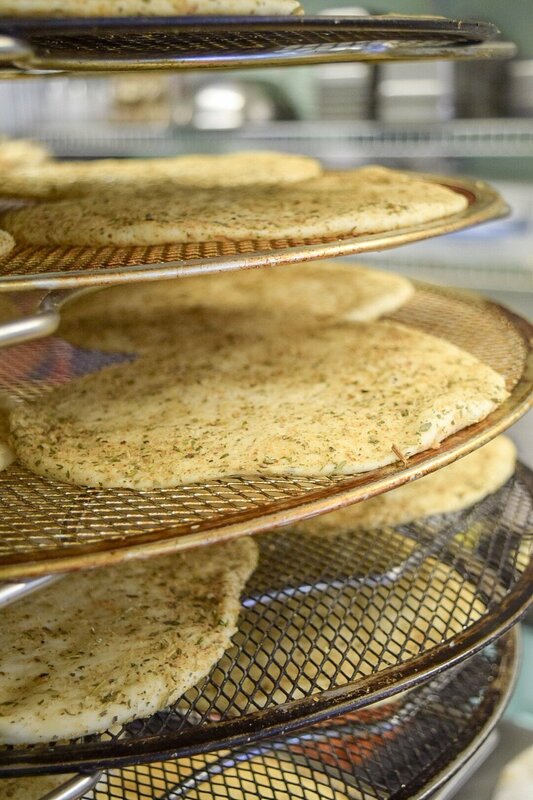 We also bake our own gluten free bread which is equally as flavorful. 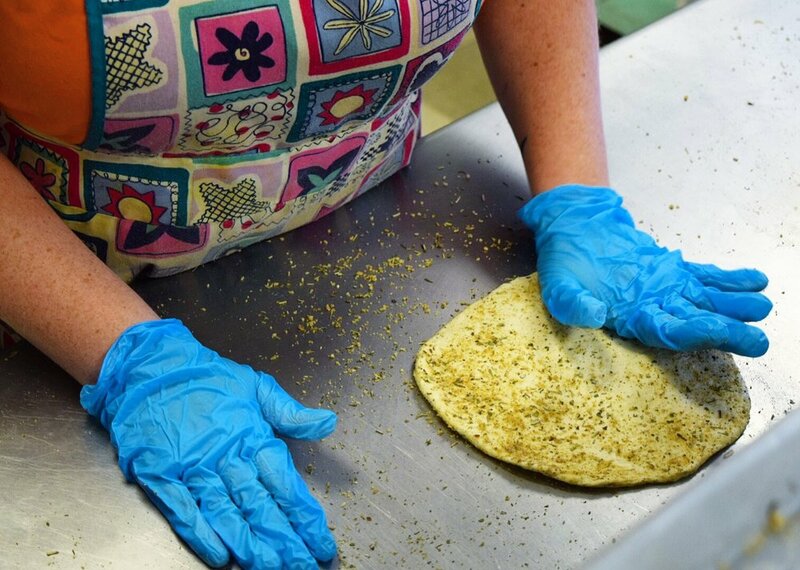 The process in creating our bread is important - seasoning, kneading and prepping for baking takes just the right set of hands. There’s nothing better than fresh bread out of the oven, except maybe when that bread is used to construct a Sisters sandwich - oh, and let’s not forget our sea salt breakfast bread. Equally as important on our quest to fill Portland, Maine with peace, love and sandwiches for breakfast, lunch and dinner!